Updated, 9:30 a.m. | Dow Chemical may still be resisting a call by the activist hedge fund manager Daniel S. Loeb to break itself up, but it is taking more steps to return money to its shareholders. The company said on Wednesday that it was raising its stock dividend 14 percent, to 42 cents a share in the fourth quarter. It also said it was increasing its share buyback program by $5 billion, to $9.5 billion. Both steps fall short of the big breakup Mr. Loeb – known for taking on companies including Sony, Yahoo and the auction house Sotheby’s – has advocated for the chemical maker. His hedge fund, Third Point, owns a stake of roughly 2 percent in Dow. 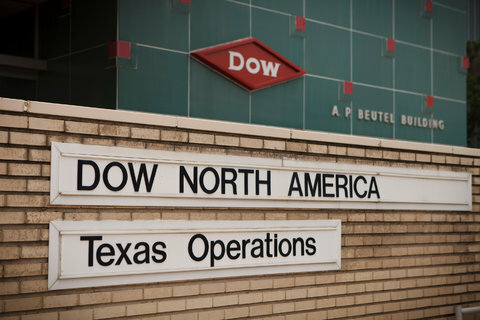 But Dow has said that it believed a more measured sale of nonessential assets, including its petrochemical business and its Angus Chemical Company – coupled with a stock repurchase program – would be a better way to slim down its operations and improve shareholder returns. “Today’s announcement serves as a firm indication of our board’s confidence in Dow’s fortified balance sheet position and future earnings potential, and further illustrates our commitment to consistently and increasingly rewarding shareholders,” Andrew N. Liveris, Dow’s chairman and chief executive, said in a statement. Shares in Dow were up 1.1 percent, at $50.06, in early trading on Wednesday.